Director discusses hurdles facing the MMO. 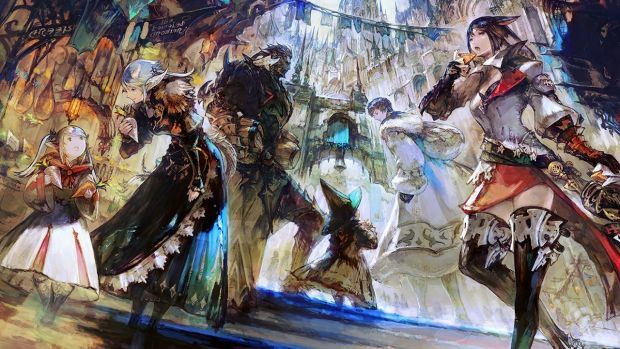 No, Final Fantasy 14: A Realm Reborn isn’t out on the Xbox One or Nintendo Switch but director Naoki Yoshida has expressed his desire to make it happen. However, Yoshida has a condition. “The game has to have the capability of cross-platform play.” He also said that companies don’t look at how an MMORPG can be affected by updates to online services. 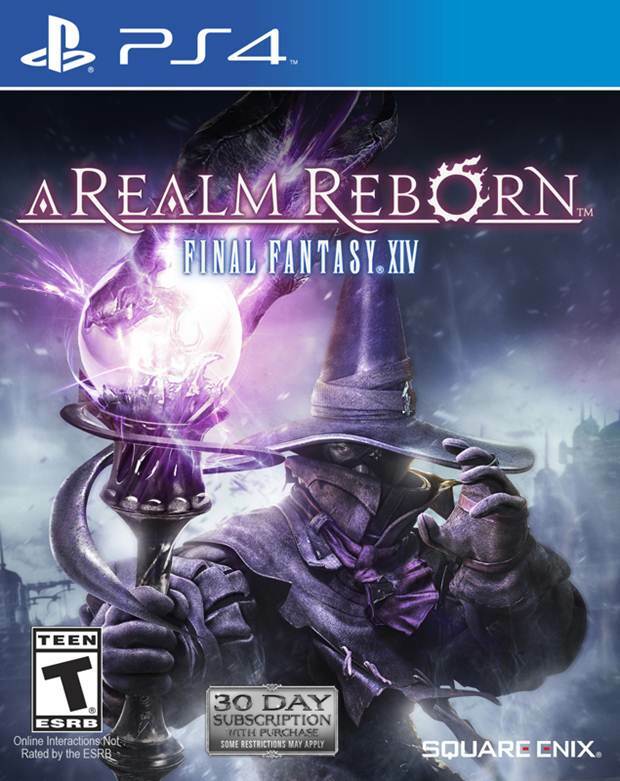 Until then you’re going to have to be satisfied playing Final Fantasy 14: A Realm Reborn on PS4 and PC. Thoughts? Let us know in the comments.